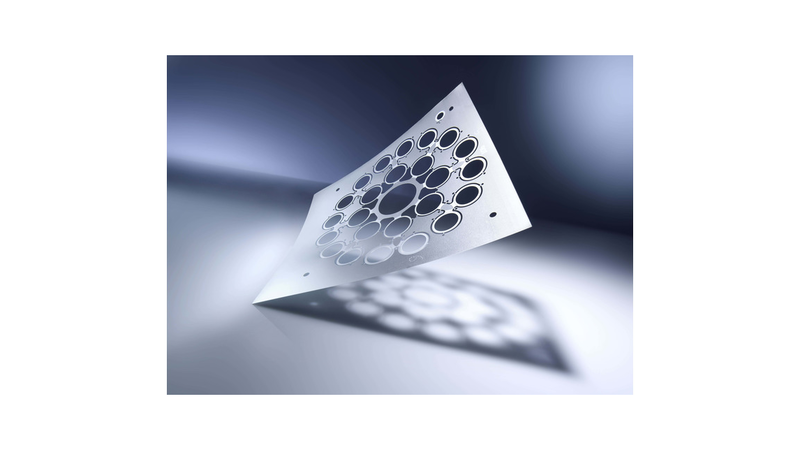 Photo chemical etching in worldwide unique precsion: MICROMETAL manufactures metal parts with superfine structures and ultra-tight tolerances according to your specs. Our etching processes enable the production of extremely fine structures in very high volumes - even as endless product (reel-to-reel). Furthermore, we can structure surfaces of your products with our 3D etching process. A great variety of metals can be etched - even exotic materials like metal-film laminates. 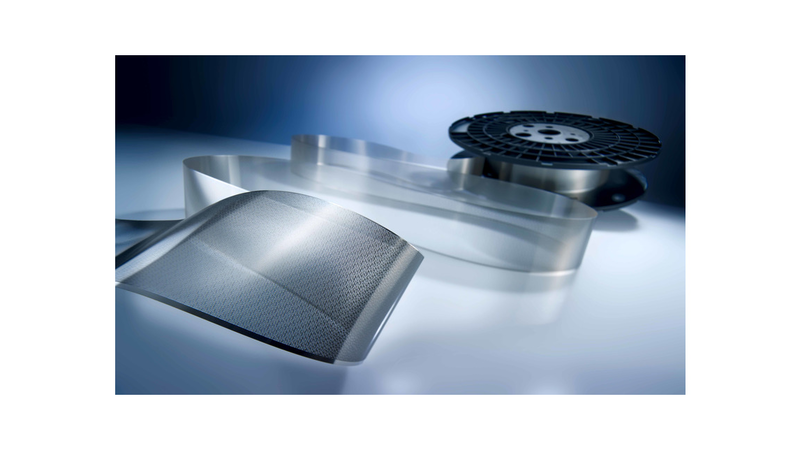 Your design options for photo etched parts and potential applications are almost unlimited. Typical photo etched metal parts include filters, screens, pins, contacts, diffusers or implants. superfine structures, extra-fine metal, most complex shapes.